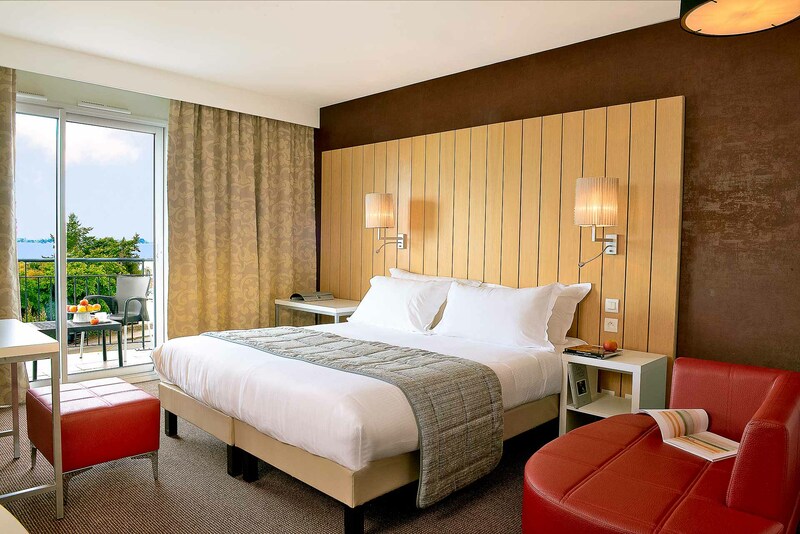 The 4-star Thalasso Concarneau Spa Marin Resort is in perfect harmony with its surrounding environment. Facing the Sables Blancs beach, it offers the best of thalassotherapy and spa treatments with its partner Thalgo, expert in marine cosmetics. The complex, with its contemporary design and streamlined interiors includes two different accommodation options a 70-room resort with a bistro restaurant and lounge, and aparthotel with 40 apartments with 5 conference rooms. 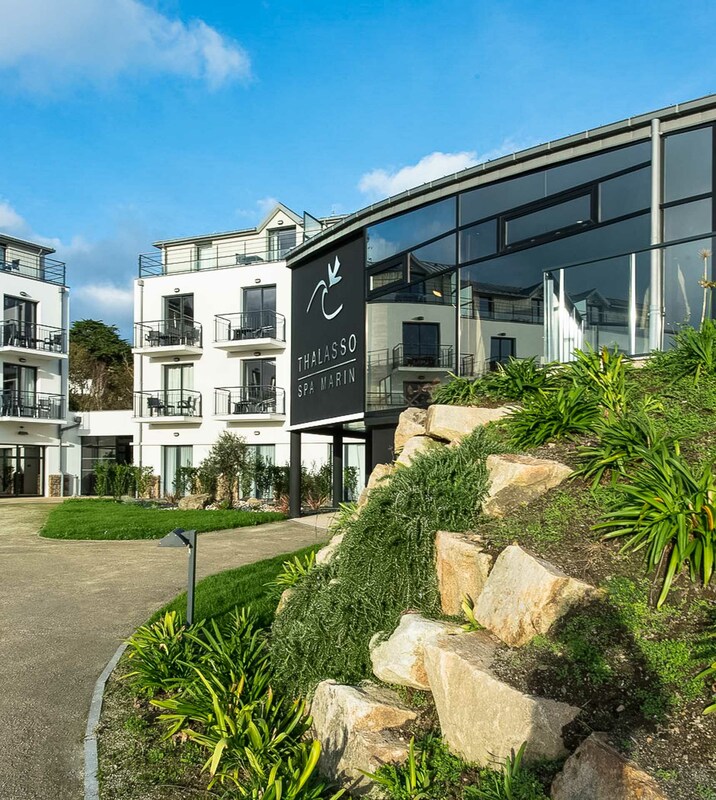 The spacious, comfortable rooms, connected to the thalassotherapy centre, invite you to relax and enjoy a different pace of life in southern Brittany. All the rooms come with a balcony and most of them have a sea view.